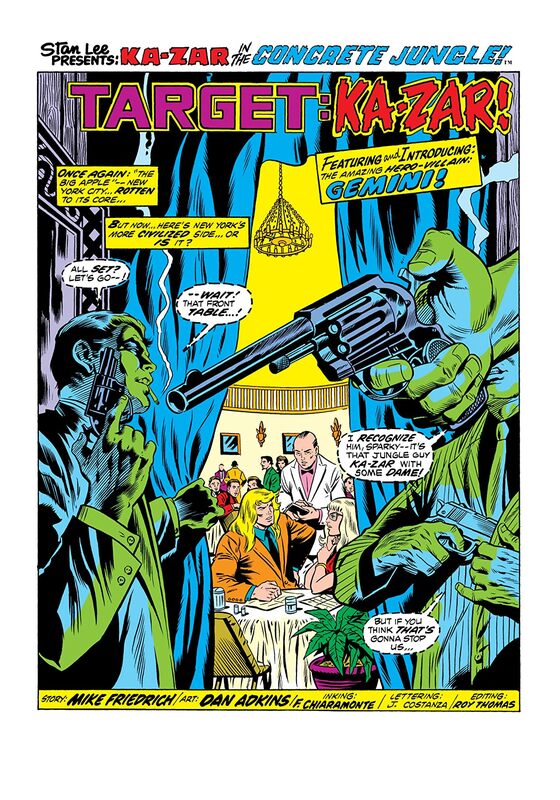 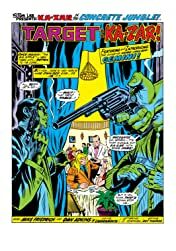 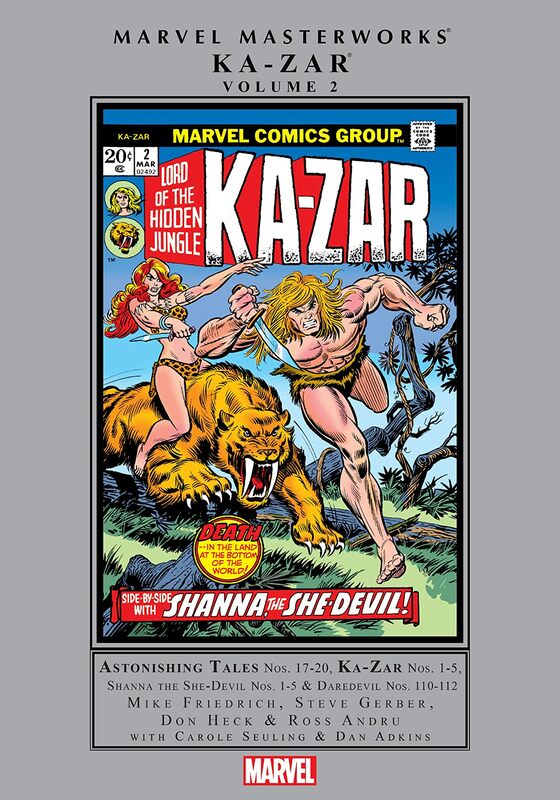 Collects Astonishing Tales (1970) #17-20, Ka-Zar (1974) #1-5, Shanna the She-Devil (1972) #1-5, Daredevil (1964) #110-112; material from Daredevil (1964) #109, Marvel Two-In-One (1974) #3. 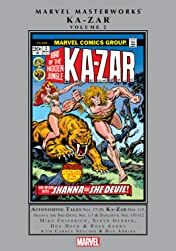 Ka-Zar the Lord of the Hidden Jungle meets Shanna the She-Devil for the very first time in this massive Marvel Masterworks! 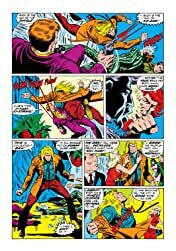 These two heroes were from separate realms, but after both rejected the modern world and its concrete canyons it was inevitable their paths would cross deep in the jungle. 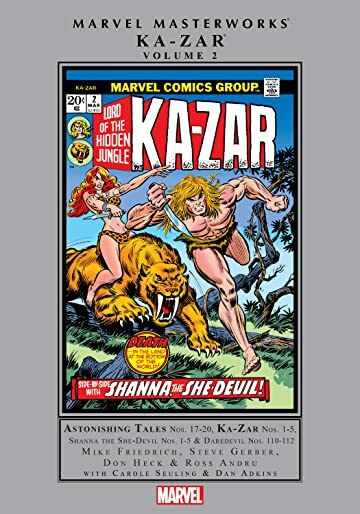 Ka-Zar must first conquer a madman powered by the Super-Soldier serum, the twin villain Gemini and Ka-Zar's brother the Plunderer, while Shanna hunts her father's killers, explores the jungle's mysteries and battles the Mandrill and priestess Nekra. 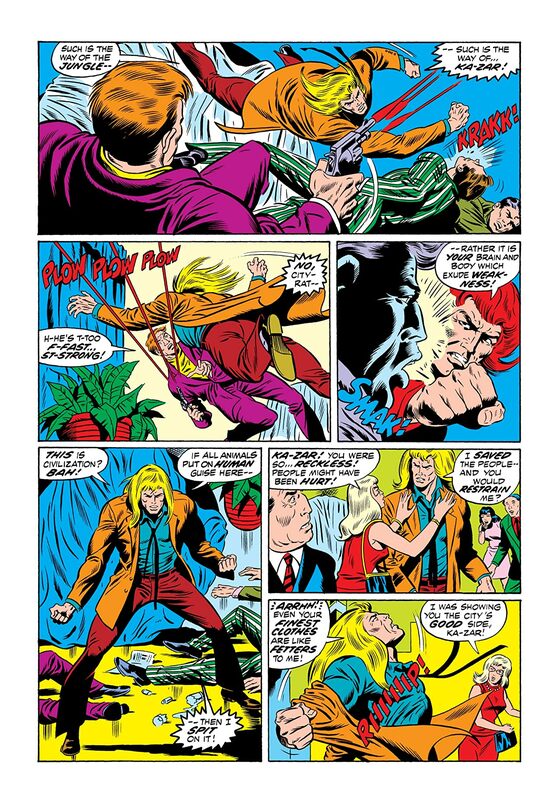 After their paths diverge, Ka-Zar will encounter an evolved incarnation of his Savage Land nemesis in adventures with Bobbi Morse, the S.H.I.E.L.D. 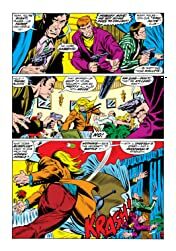 agent known as Mockingbird. Meanwhile, Shanna completes her quest to avenge her father alongside Daredevil.